Mother’s Day Promotion! 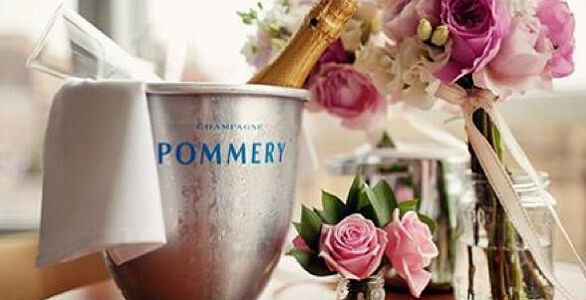 Book onto our ‘Flowers & Champagne with Mum’ Course. Enjoy a glass of Bucks Fizz to start the morning! Available dates 19th & 21st March 2015. First 3 people to book this course will receive a lovely spring TRUE GRACE candle worth £16.50!